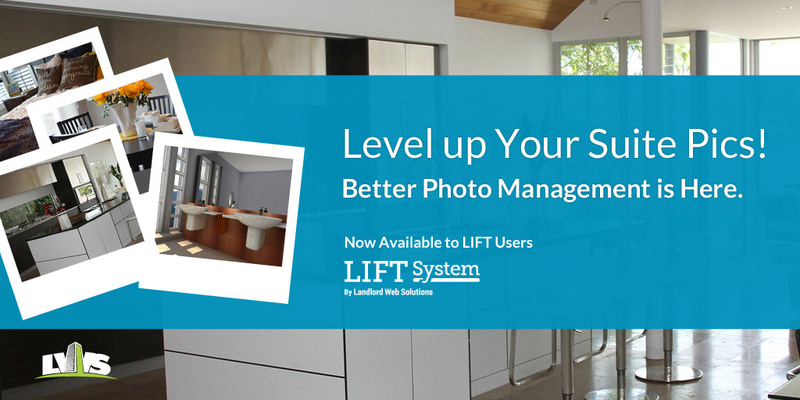 The team at LWS is very excited to announce that have just released a major upgrade to our Photo Management tools! This release has three major pieces intertwined to make up our new and improved photo management tools. Read the post to find out more!